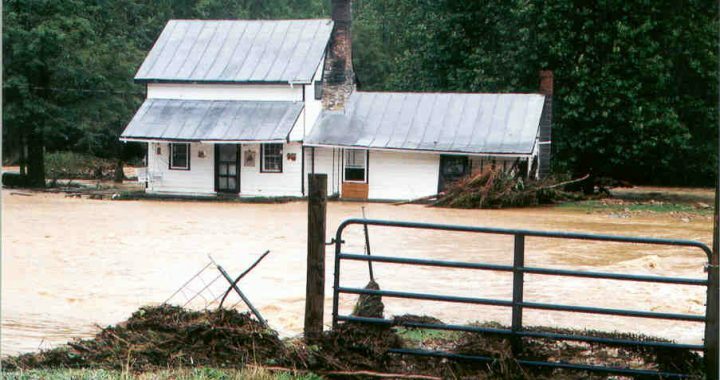 In January, the CSPDC began updating the Central Shenandoah Valley All Hazards Mitigation Plan that was created in 2005 and previously updated in 2013. During the update, hazards are examined, risks assessed, and mitigation options such as local planning/regulations, structure and infrastructure projects, and education/awareness programs are identified. Under Title 44 of the Federal Code of Regulations, a FEMA approved mitigation plan is required to receive certain mitigation funding in the aftermath of a federally declared disaster. This plan enables a community to adapt to changing conditions and ensures a rapid recovery from disruption. Through the plan, communities in the Central Shenandoah Valley participate in a planning process that allows them to proactively protect themselves, build self-sufficiency, and become more sustainable.